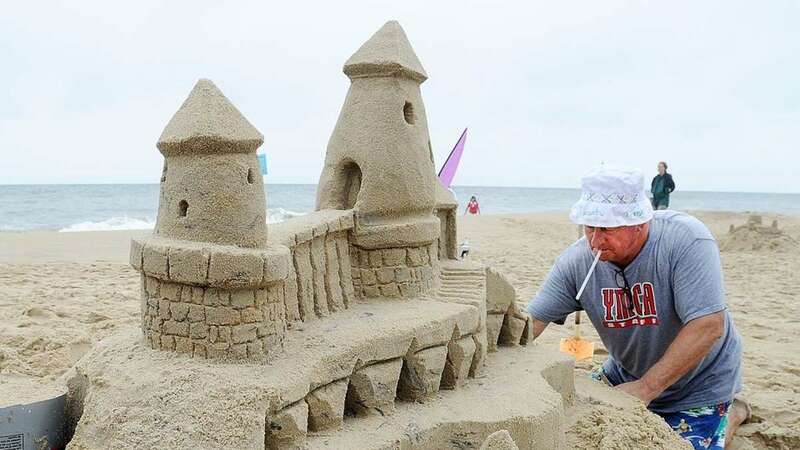 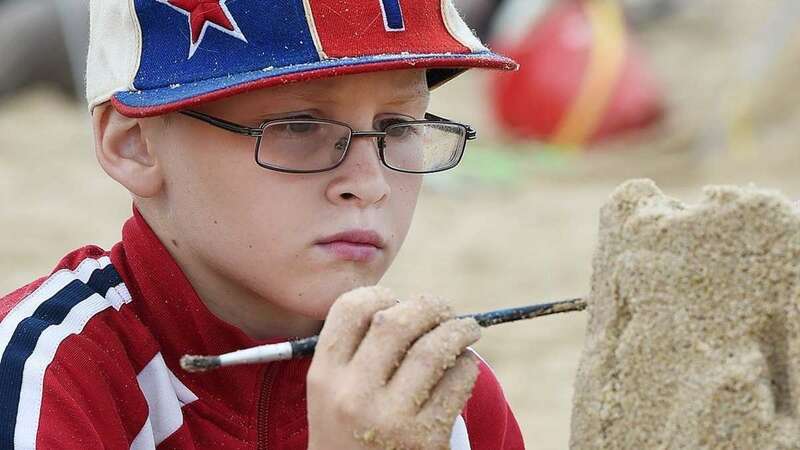 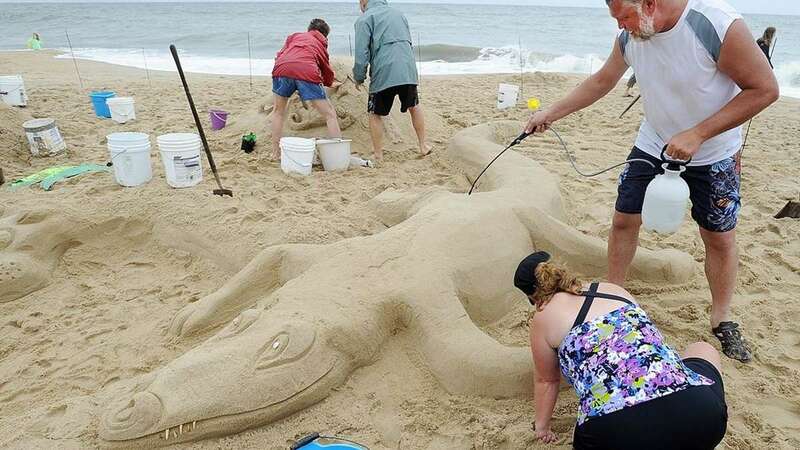 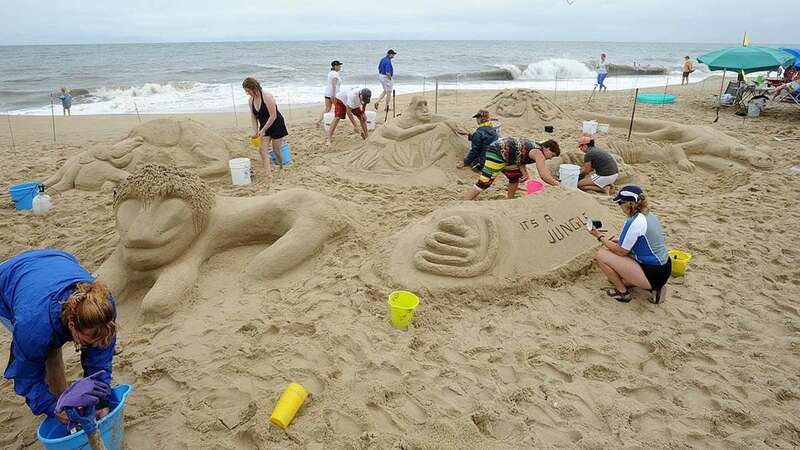 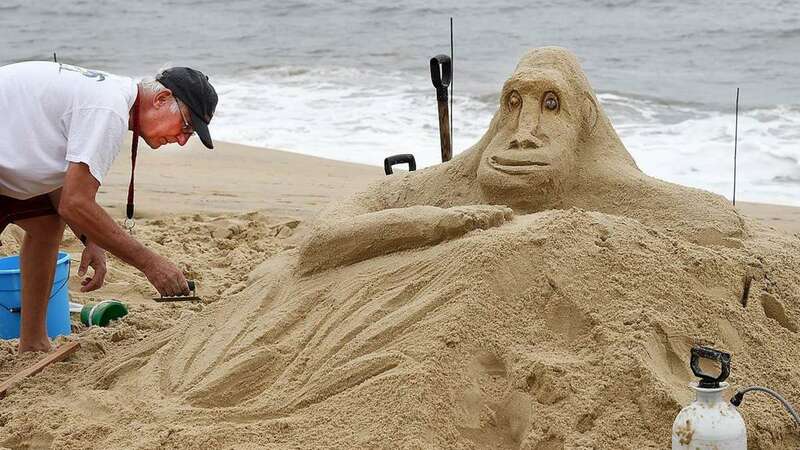 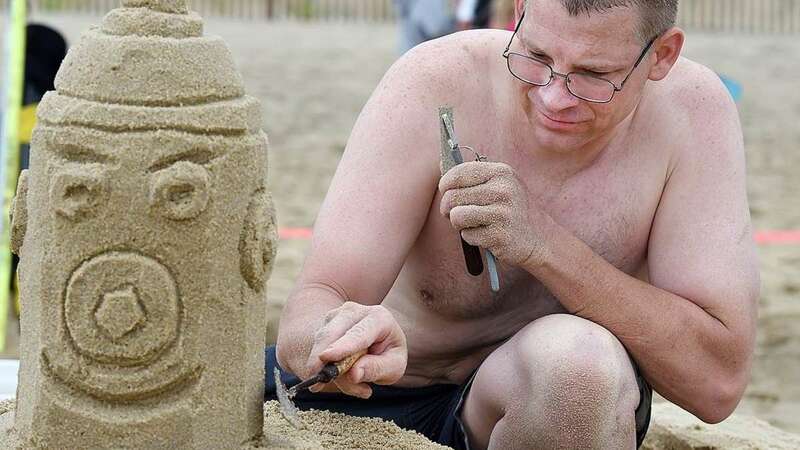 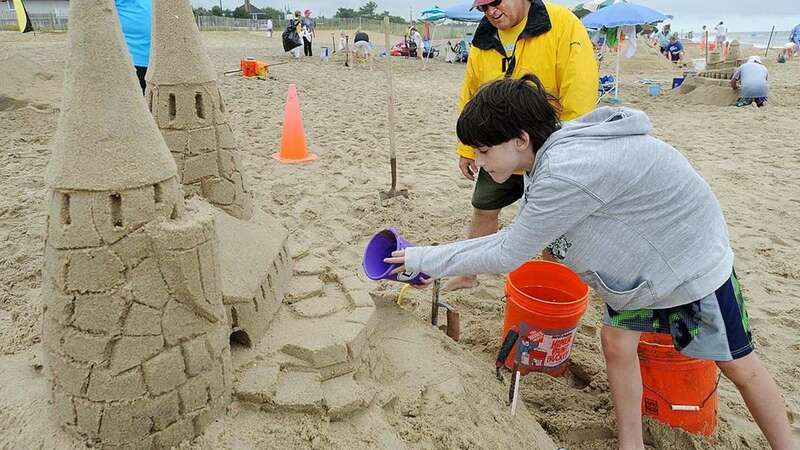 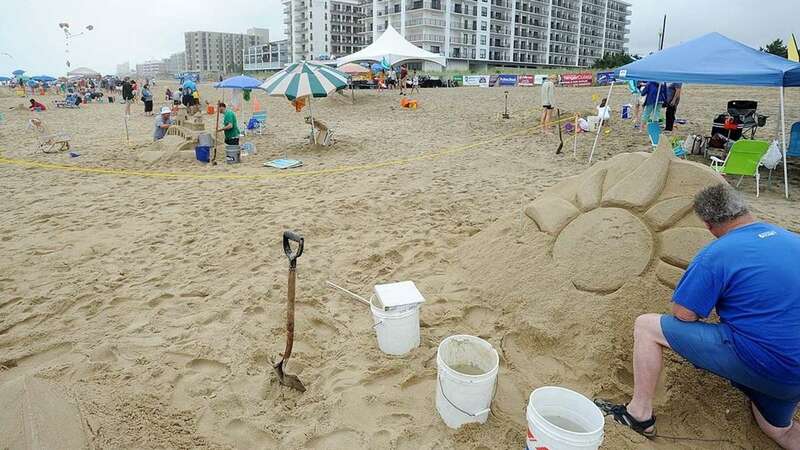 Creative minds used sand as their artistic medium this weekend at a sand castle building contest in Rehoboth Beach. 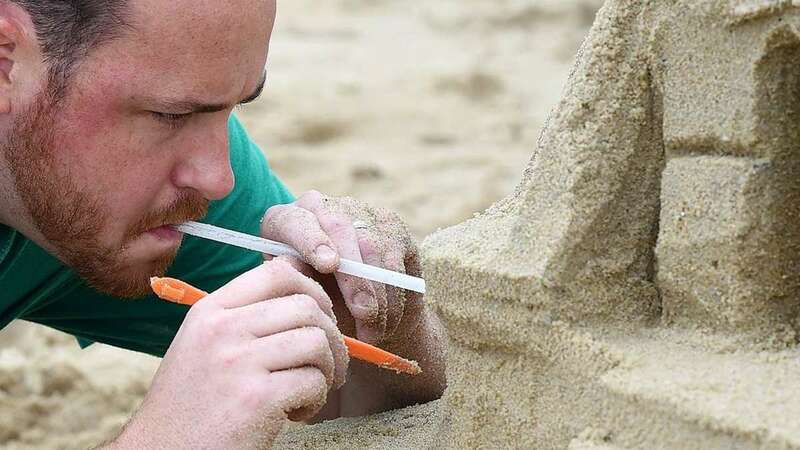 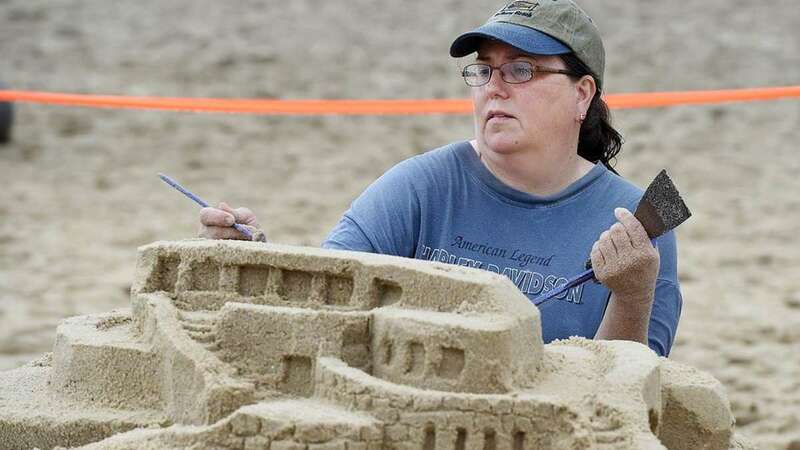 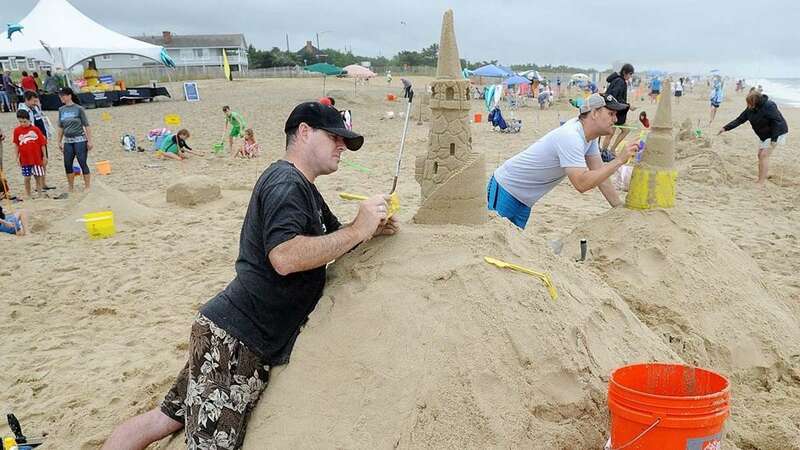 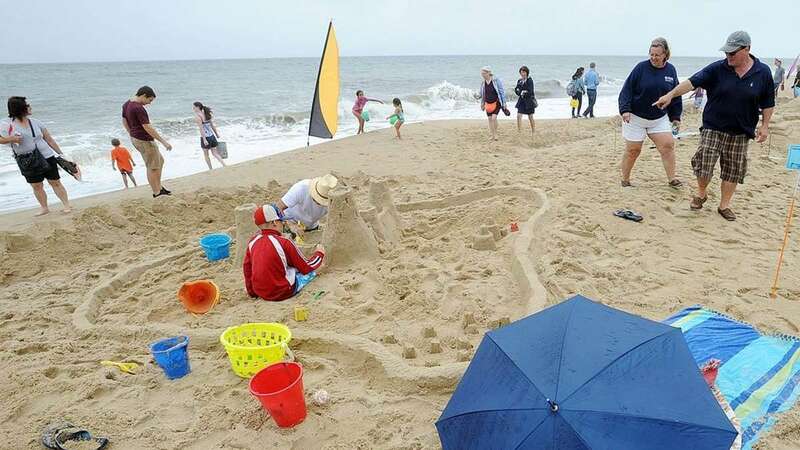 A drizzly rain and gloomy conditions did not stop the 36th Annual Sandcastle Contest, sponsored by the Rehoboth Beach-Dewey Beach Chamber of Commerce. 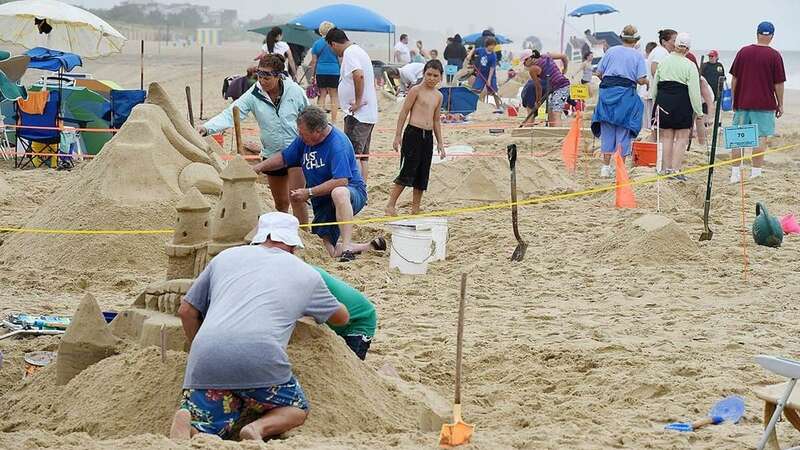 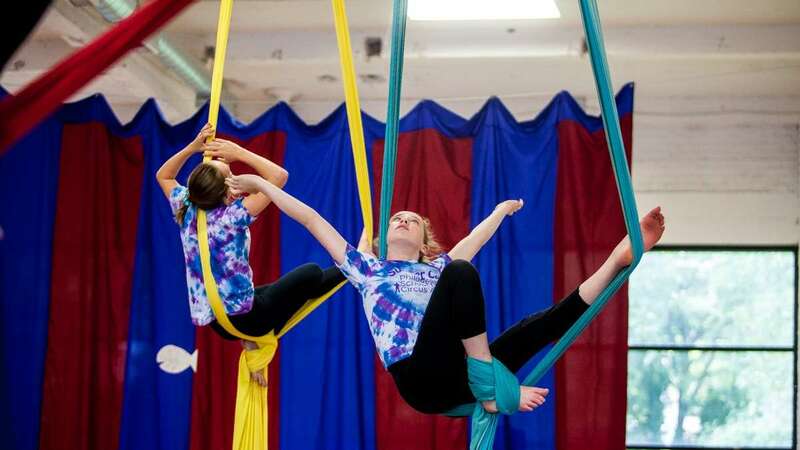 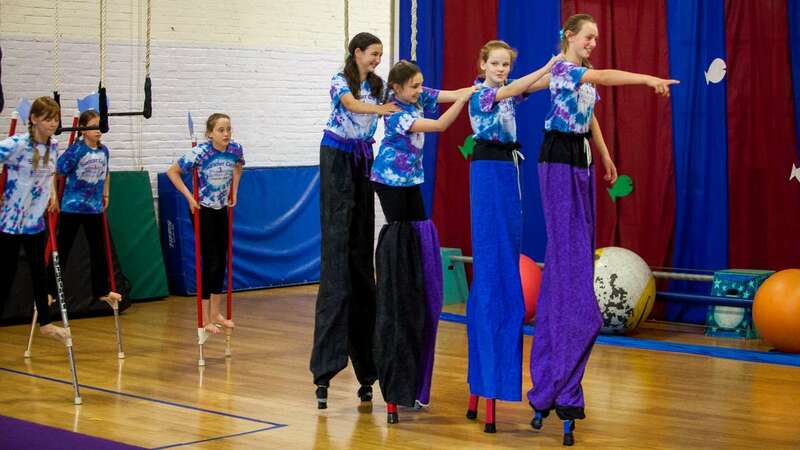 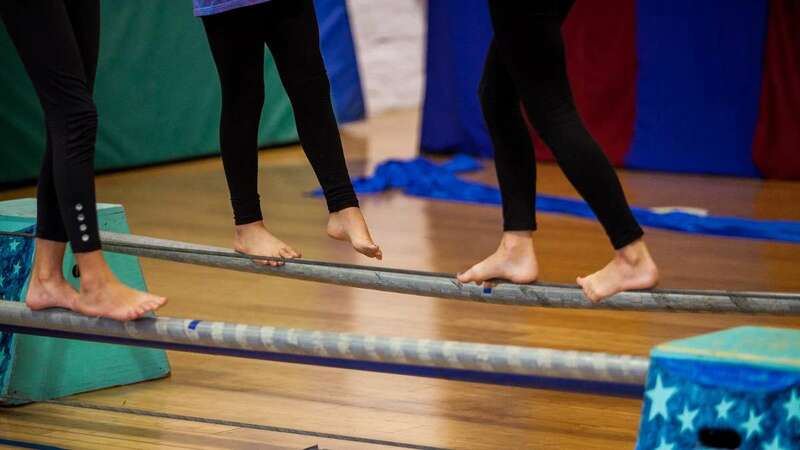 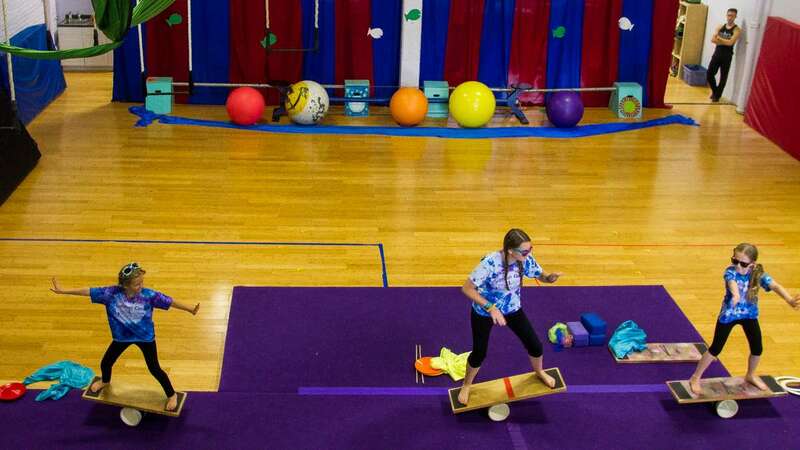 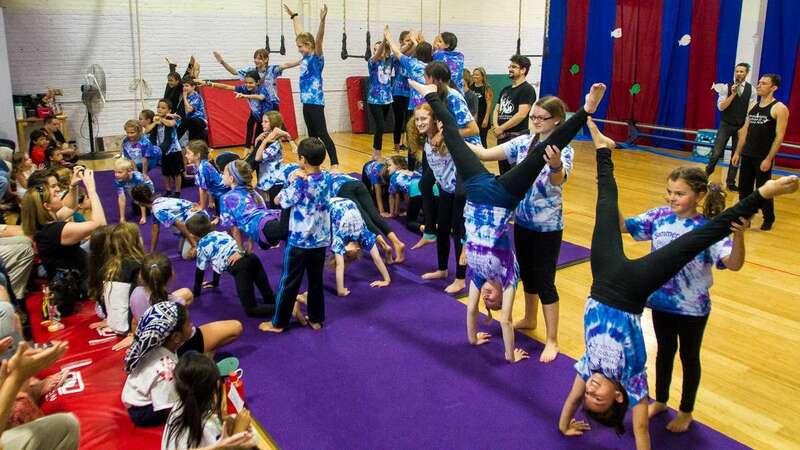 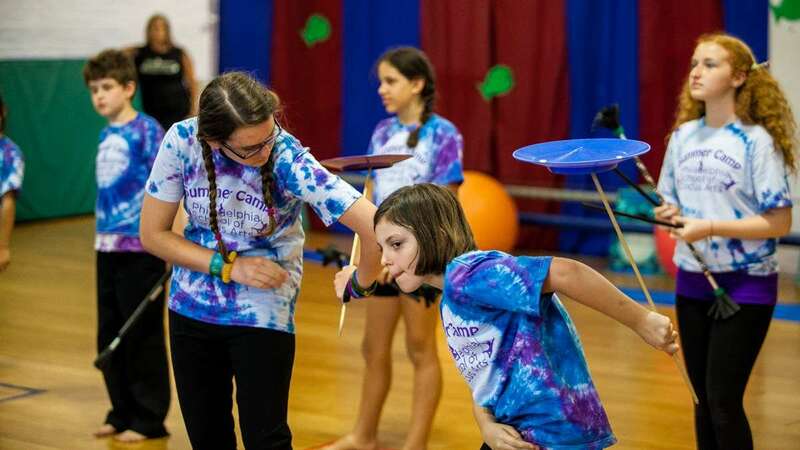 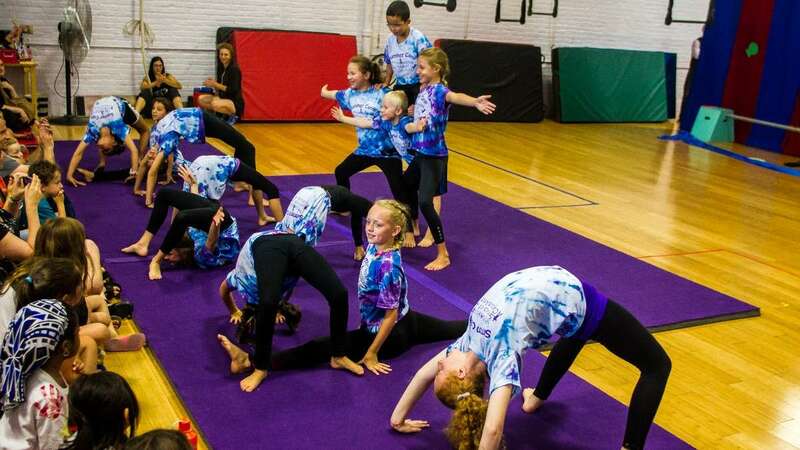 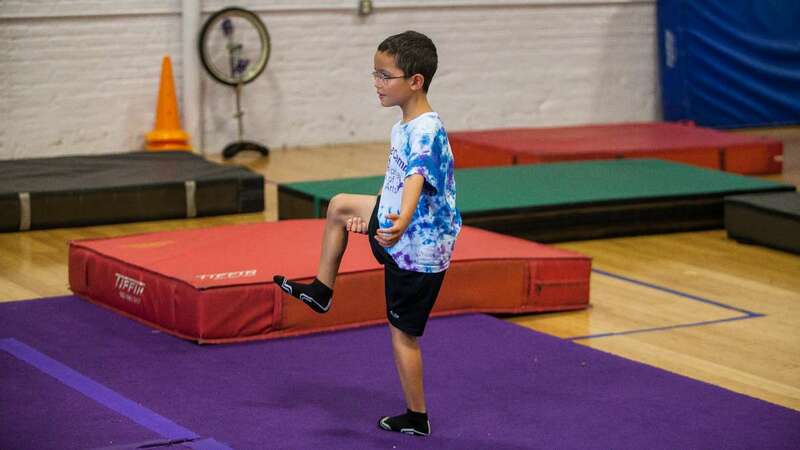 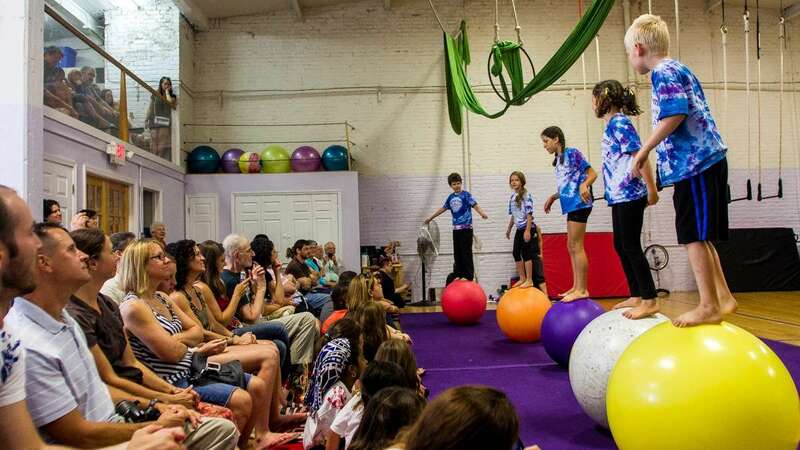 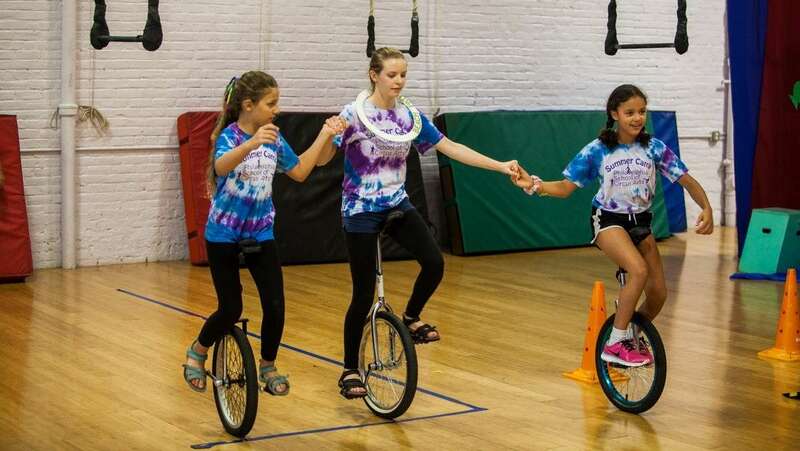 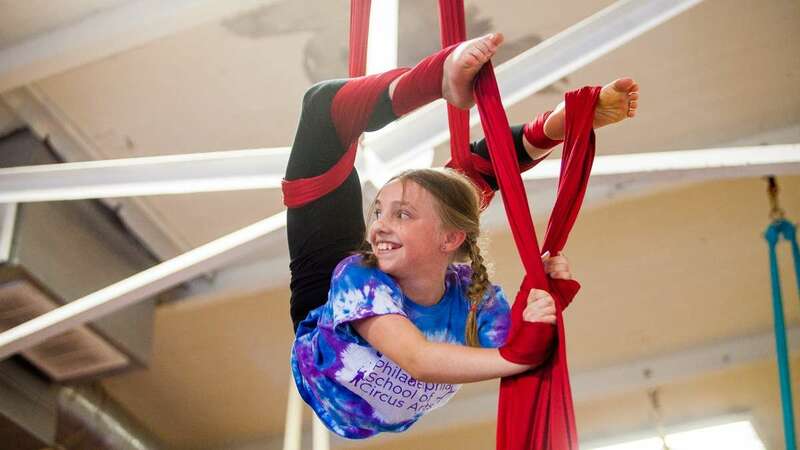 The event, held on the beach in Rehoboth, drew about 100 participants from Delaware, Maryland, and Pennsylvania to compete for cash prizes, dinners and bragging rights.